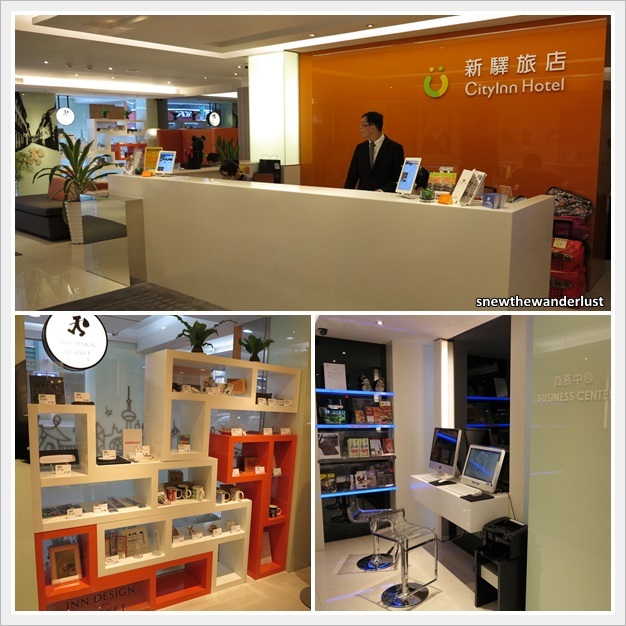 Taipei Inn Group of hotel operates the popular CityInn Chain (4 branches), Dandy Hotel (3 branches), Ambience Hotel and Hotel 73. With the exception of Ambience Hotel, most of the hotel in the chain offer are no-frills at a budget price. 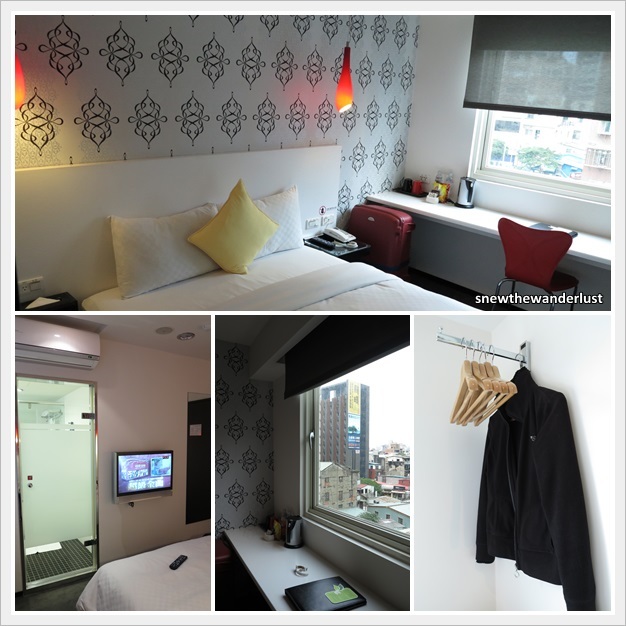 I was recommended to stay at CityInn, with three of its branches located at Taipei Main Station, and the fourth at Ximending. However, all four hotels are fully booked (direct from the hotel website) when I tried to make the reservation (about a month before our arrival). I managed to find a deluxe room (higher room category) available for 2 of the nights at Branch III and quickly booked it. CityInn Branch II and III are located next to each other. About 8 minutes walk from Taipei Main Station or the Metro subway. Considering ours is a deluxe room (higher category), the room size is pretty small. Can only fit a queen-size bed and doesn't have much space for our luggage. But well, we aren't in the room most of the time. What matters most is the simplistic design is modern and looks very new. The highlight of this no-frill hotel is the full self-service pantry. There's coffee machine, refrigerator, microwave, oven and basic cutlery for guests to use at no additional charge. What's more? There is a Laundromat available for long-stay guests. The great news is, there's no additional charges for using the washing machine or dryer. You don't need to dig out your coins to operate any of the machine. Upon our return from Jiufen, we stayed another 2 nights at Taipei. This time at Hotel 73, also from the Taipei Inn Group. Hotel 73 is located at Xinyi Road at the Xinyi District. The location is not as popular as the Main Taipei Station or Ximending. Hotel 73. However, there is a new subway station - Dongmen station just outside the hotel (2 minutes walk). For me, the location was perfect. The famous Yongkang Street lined with a popular eateries such as the 1st original Din Tai Feng store is located just 5 minutes walk away. The style of the hotel is similar to CityInn, with added warmth of a nice wallpaper to give the cosy feel. The toilet also has a bathtub. Hotel 73 gives a more classy feel compared to CityInn. I would believe that Hotel 73 caters more to business travellers, hence the need for a more executive feel. I requested for a window view for our Elite Room and was lucky to be assigned to one with a view. Not much of a view, but at least I feel good with some natural light into the room. The irony is, the double roller blind doesn't black out the room completely during the day. The sun rays was shining bright into the room at 6.30am. Breakfast is provided for guests at Hotel 73. However, we were too tired to wake up to try the breakfast. Besides, we were more interested in all the good food at Yongkang Street which I will blog subsequently. 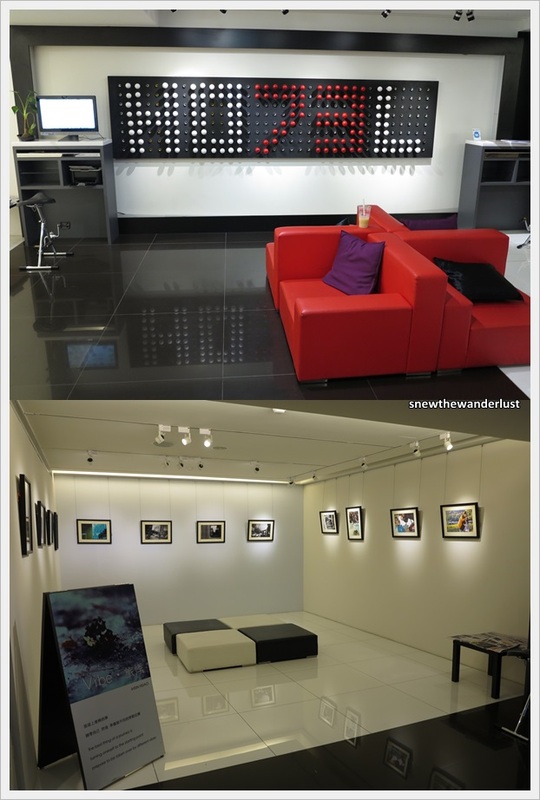 I would not hesitate to recommend these two hotels to any visitors to Taipei. With the price tag of less than S$100 (NT2300), there's nothing more I can ask for. The hotels are new, modern looking, clean, and cosy. The only drawback is the room is a bit small, and there's no safe deposit box in the room. Well, luckily it's Taipei and it's pretty safe to carry your valuables around. Wow what a hotel.I am so impressed with this post.